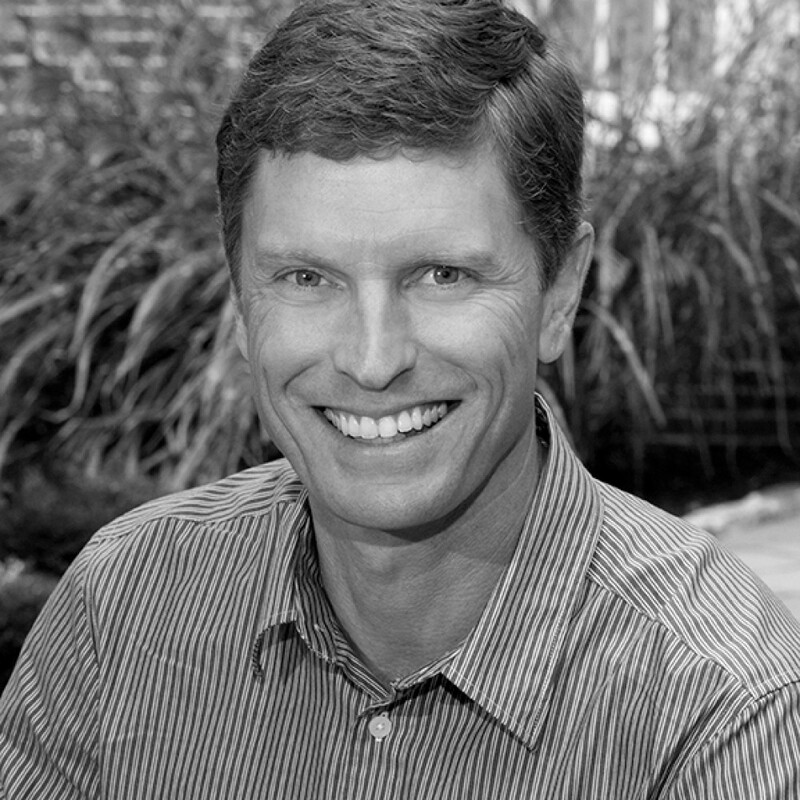 Troy joined the Earth Elements team as the Showroom Manager for the Sun Valley Design Center. Raised in Oregon and California, he moved to Missoula, MT for college and out to Sun Valley, ID where he currently lives with his wife and 2 children. Troy has over 25 years of experience working within development and the construction industry. He has a vast area of experience that includes: construction operations and management, overseeing acquisition, entitlements, design, permitting, regulatory compliance, construction and lease out or sales of residential and commercial projects. When he isn’t working, you can usually find him playing in the mountains with his family and friends.